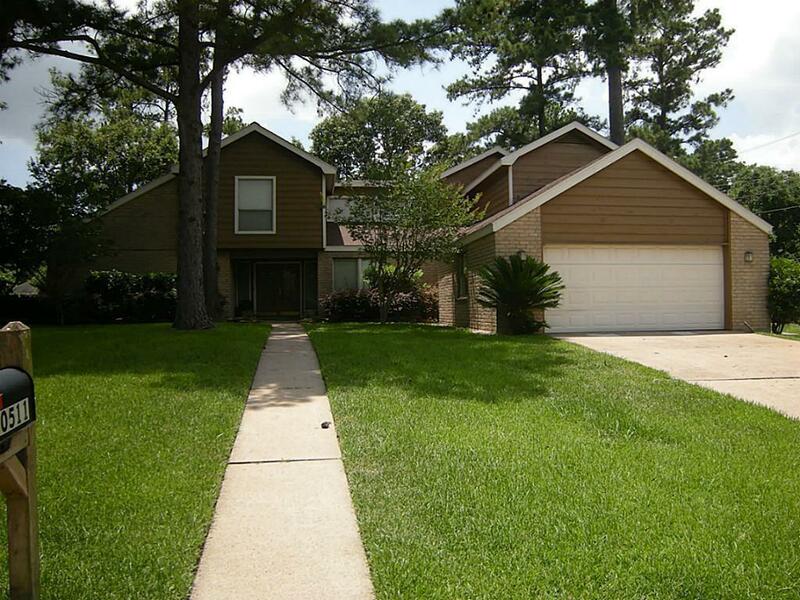 Beautiful Golf Course home move-in ready. New paint upstairs. New laminates in Living, Dining & Master B/R. 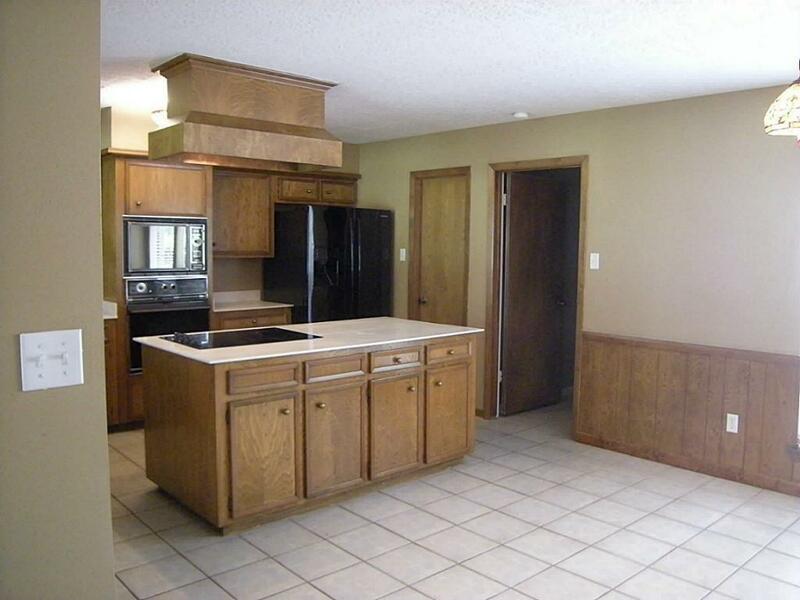 Large kitchen has island, wine cooler & wet bar oven and microwave have been updated. 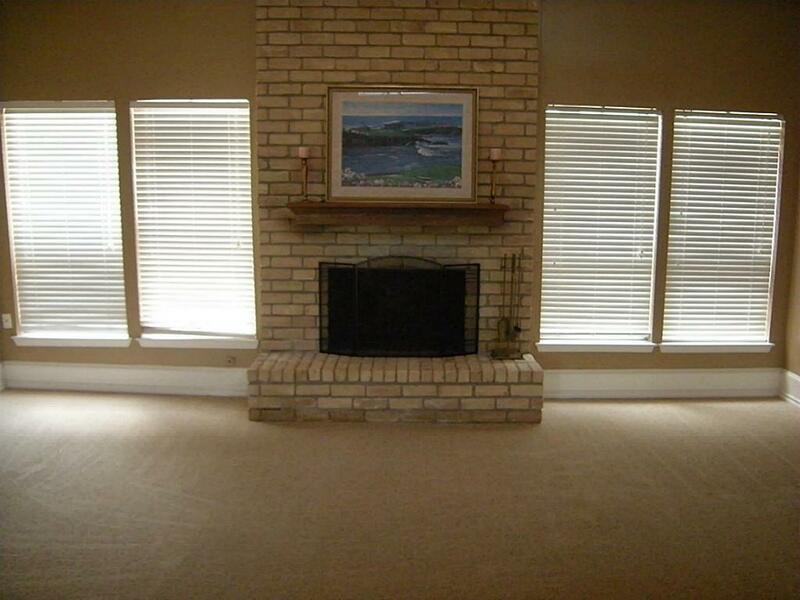 (not shown in pictures) Master bath has double vanities, large walk-in shower his and her walk-in closets. Beautiful Golf course views upstairs & down. 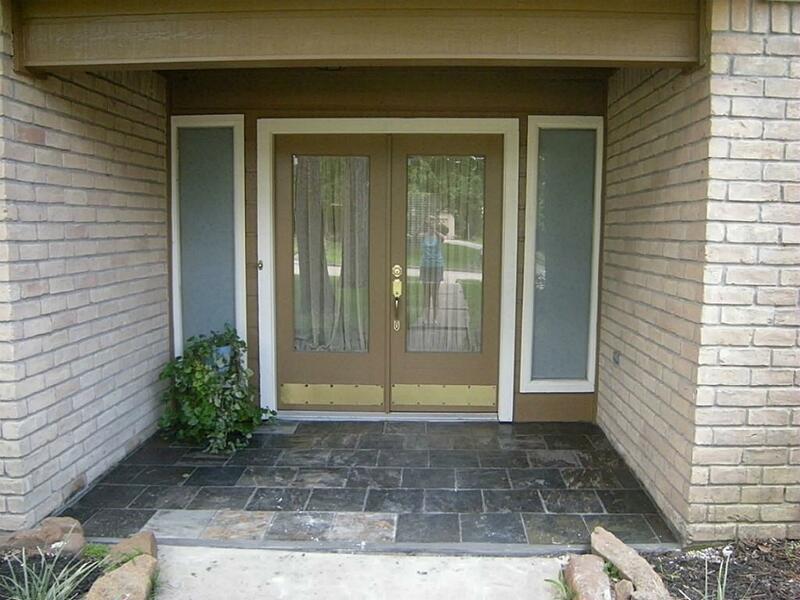 Newly installed French doors lead to your large deck with gazebo perfect for entertaining friends and family. Come see to appreciate.